Our specialists have developed solutions to various challenges in the oil and gas industry. This has lead us to become a market leader in high reliability subsea electronics. Over a decade of experience in designing electronics and developing solutions to oil and gas with our partners have given us a steady foothold in the oil market. Over 2 million operating hours without field failures gives us a leader position on providing reliable electronics for subsea installations. 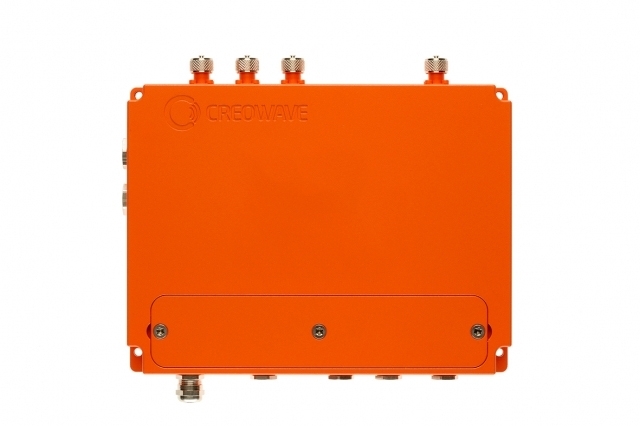 Creowave is the supplier of electronics to MPM multiphase meters. The feedback from and to our partners have solidified our product development process. Our headquarters are located in Oulu. All of our operations happen under one roof, from research and development to production and testing. The wide scale testing facilities available enable our products to be thoroughly tested in each step of the development and production processes. One of our main goals is to deliver quality also in the form of repeatability and reliability. This happens with our emphasis on extensive testing which is done during product design and again before each product is handed to the end-user. Continuous improvement is a mindset that guides our daily operations. Read more about our quality and HSE-practices here. We cater especially to measurement and data collection systems for upstream production facilities. However, we are problem solvers and always interested in finding new strategic partners to do business with. Challenge us. All our products are approved to be used in Zone 1 in oil and gas fields. The production and products are certified to ATEX and IECEx as well as to FCC and IC. Our products are easy and quick to install leading to less engineer and maintenance hours. Together with suitable software and applications, the management and remote access of our products are made even easier. Quality is installed in our throughout our operations, from design to production emphasized by our certificates. 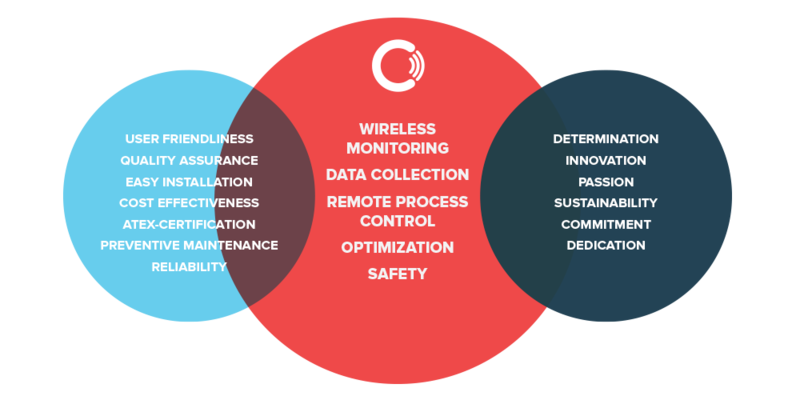 The Creowave products and operations are optimized to bring cost-effectiveness to the customer and the end-user. The requirement for traceability of the products is with us on daily basis. Our products are manufactured with a unique serial numbers with full traceability to the used materials and components.